Stereotypes is a song by British band Blur and is the opening track to their fourth studio album, The Great Escape. It was released 5 February 1996 as the third single from that album, charting at #7 in the UK Singles Chart. 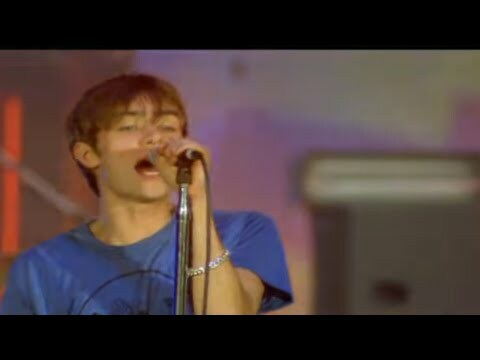 Tame, one of the single's B-sides, is sometimes viewed as Blur's first push into the sound that they would develop greatly on their next album, Blur.